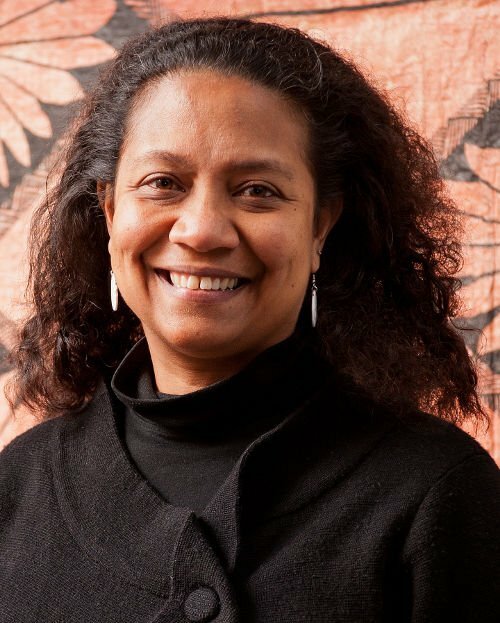 When beloved Pacific academic Dr Teresia Teaiwa died this March following a short illness, it was a loss that reverberated throughout the Pacific community in the region and around the world. “She was a wonderful Pacific woman and leader who was a role model for all Pacific people. She was hugely committed and passionate about people and social justice in the Pacific, and she will be missed dearly,” said her colleague Hon. Luamanuvao Winnie Laban, Assistant Vice-Chancellor (Pasifika) at Victoria University in Wellington. In 2000, she moved to New Zealand to join Victoria University to teach the world’s first undergraduate major in Pacific Studies, of which she was programme director until 2009. She was promoted to director of Va’aomanū Pasifika, home to Victoria’s Pacific and Samoan Studies programmes in 2016. Alongside her scholarly publications, Teresia was also a celebrated poet and performer whose solo CD I Can See Fiji was described by a reviewer as a ‘groundbreaking collection of poetry’. 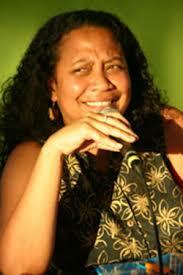 She is also author of a book of poetry, Searching for Nei Nimanoa. Teresia was born in Honolulu to an I-Kiribati father, John Teaiwa, from Rabi, Banaba and Tabiteuea and an African-American mother, Joan Teaiwa, from Washington DC. She spent her formative years in Fiji with her two sisters, Katerina and Maria. Teresia is survived by her husband, Sean Mallon, and sons Manoa and Vaitoa. In 2009, The Guardian, described Teresia as one of Kiribati’s living national icons. Previous Previous post: My beloved Pacifican song: My Island Home! Next Next post: Is a solar panel worth it for you? Just ask this app!